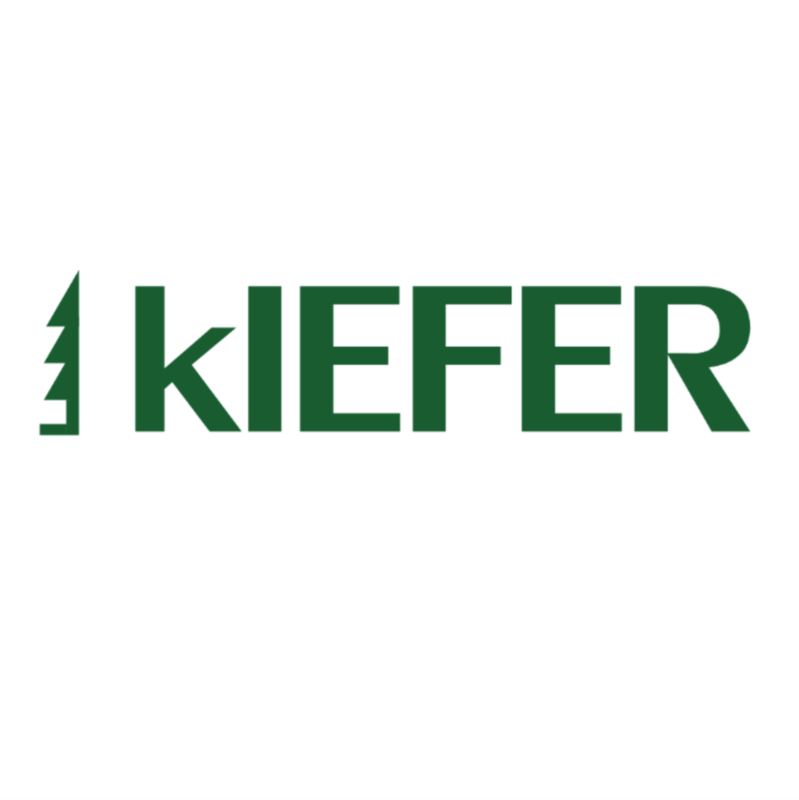 kIEFER TEK LTD is a greek construction company with a high level of expertise and significant experience in the field of Renewable Energy. Our company undertakes projects as EPC Contractor, providing integrated solutions for the development, design, equipment supply, construction and maintenance of energy systems and primary sector systems like greenhouses and livestock farms. The main objective of its foundation is the construction and operation of RES power plants. Our qualified personnel has an extensive experience in power stations. Its strategic priority is to implement optimal solutions and cutting-edge technology to the stations construction, combining the lowest possible investment cost with the maximum effective lifetime of a plant.